Edamame is a popular snack. It is delicious, plant-based, and free from added sugar. But what is it exactly, and what health benefits does it provide? 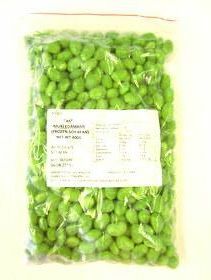 Young soy beans that are harvested before they have ripened or hardened are known as edamame. You can buy them shelled or in the pod, fresh or frozen. 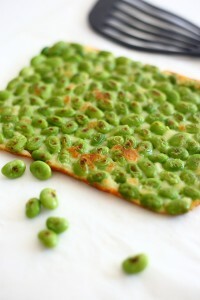 Try this easy edamame snack recipe! 2. Spread out the cheese in separate blobs in a cold frying pan. 3. Melt the cheese over low heat. 4. Put edamame on top. 5. Without moving things around, heat slowly on low heat. 6. Turn over when the cheese is browned. 7. Cook until edamame is slightly browned. 8. Cut into bite size pieces and enjoy!